It’s February and there’s about ten inches of snow in my yard right now, but we’re just wrapping up our study of plants. The middle of winter might not be the ideal time to learn about plants, but that’s what my kiddos asked to learn about. So, plants it was! Over the next several posts, I’ll be sharing about some things we incorporated into our plant study. I thought I’d start off by sharing about teaching photosynthesis for kids in the lower primary grades. 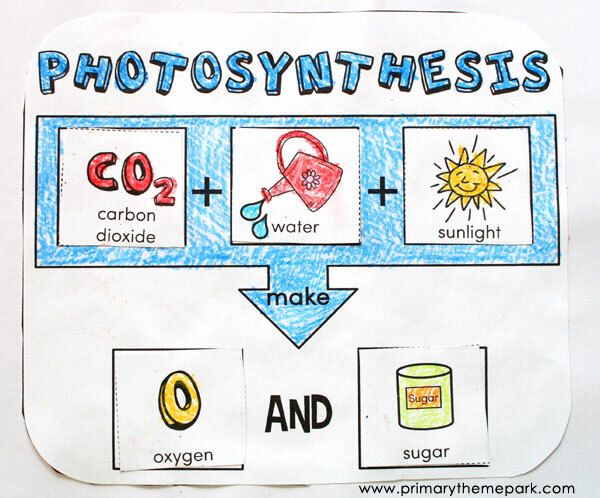 While photosynthesis is a big word, it doesn’t mean that young students can’t understand the very basics of the process. I think it’s a good idea to begin by talking about what exactly this large word means. The word is made up of two parts: photo-meaning light, and synthesis-meaning to put together, compose, arrange. In a nutshell, during photosynthesis plants are using light to put something together. But what are they putting together and why? Next, we did a hands-on demonstration of the process. 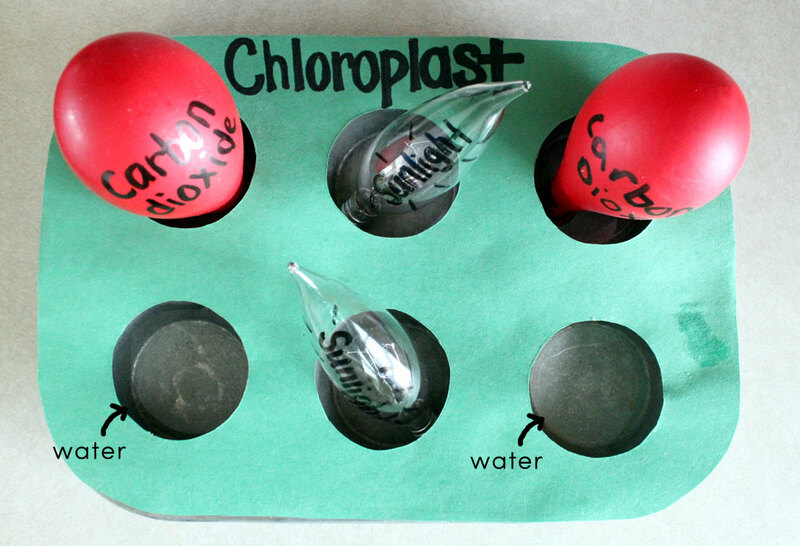 I used a small muffin tin and cut holes out of a piece of green construction paper to make a chloroplast model. I explained that the chloroplasts are great cooks and only need 3 ingredients for their special recipe: water, carbon dioxide, and sunlight. We placed water into two of the holes of the muffin tin, added 2 light bulbs to represent sunlight, and then 2 small balloons we blew up because we breathe out carbon dioxide. 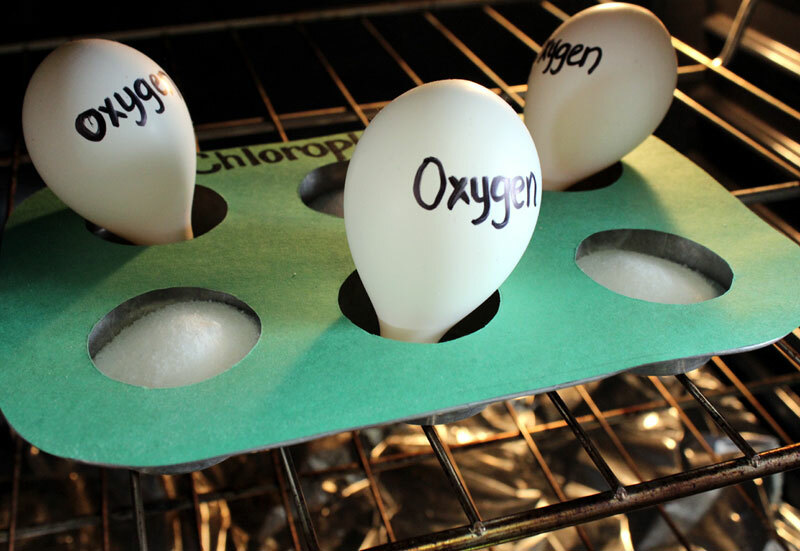 While they were working on something else, I took the muffin tin out and filled it with sugar and small balloons labeled “oxygen”. When the timer went off, it was time to reveal what the chloroplast has been cooking up! Those three little ingredients turned into two very important things: sugar and oxygen. The sugar is the plant’s food and source of energy. 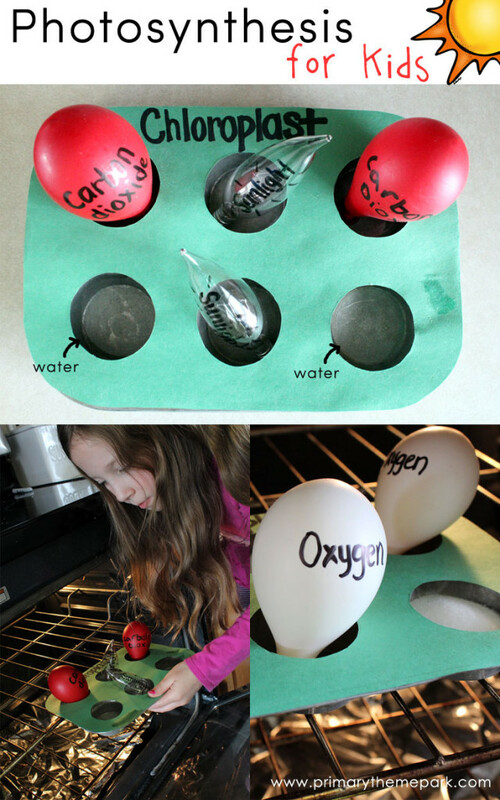 Oxygen is not important to the plant so it releases it into the air, but it’s vital to us! We breathe in this oxygen that the plant gives off! I brought back up the word “photosynthesis” and our beginning definition: plants using light to put something together. Now, we knew and discussed the what and why part. In photosynthesis, plants use sunlight to put together carbon dioxide and water to make their own food (sugar) and oxygen. 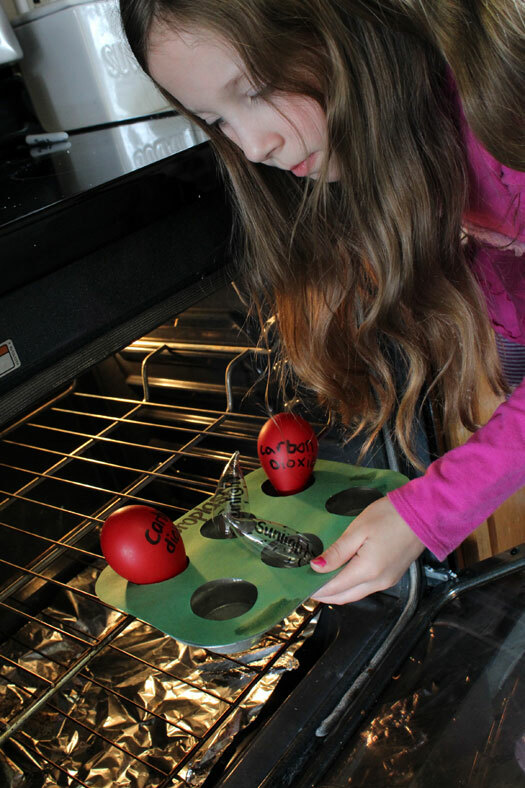 This cooking demonstration is an easy, fun, and concrete way to help kids understand the concept of photosynthesis. We learned and sung a song I made up about photosynthesis to help us remember all the steps. It’s sung to the tune of The Addam’s Family theme song. You can find a karaoke version here on YouTube. 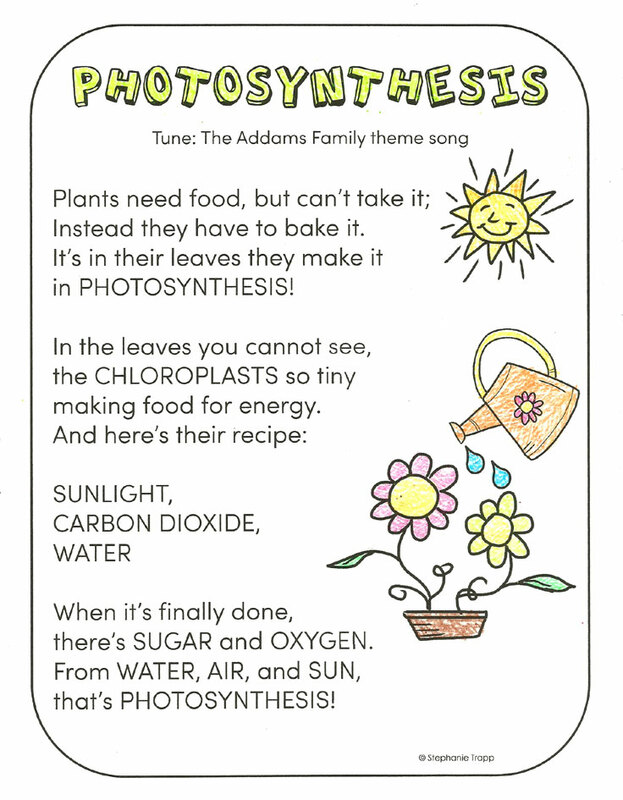 It’s just the instrumental music of the song that you can play so your students can sing along with this photosynthesis song! 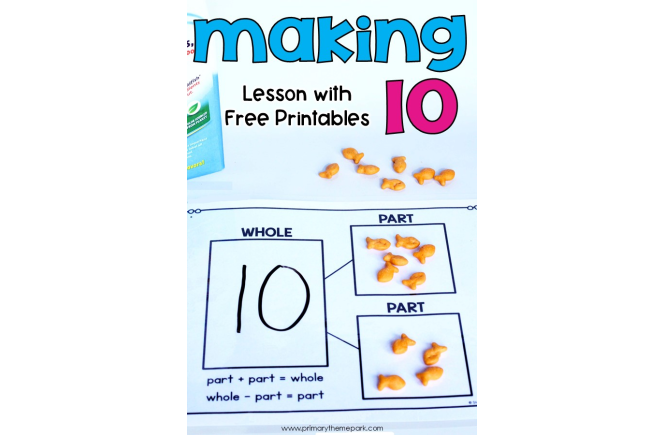 Baking, Singing, Coloring, and Pasting…these are all a great recipe for teaching photosynthesis for kids in lower elementary grades. 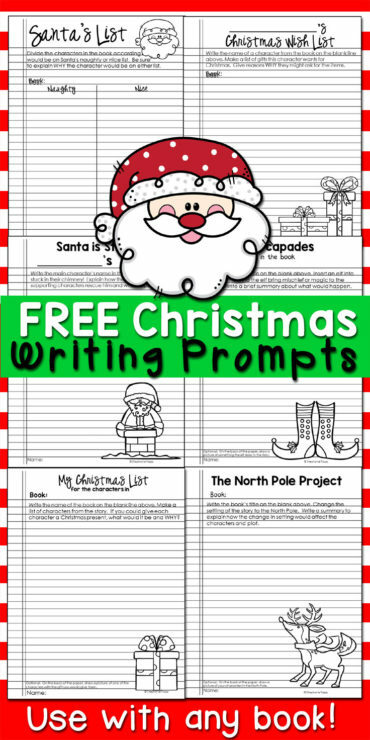 You can download the song and worksheet printable FREE by clicking on the picture below. 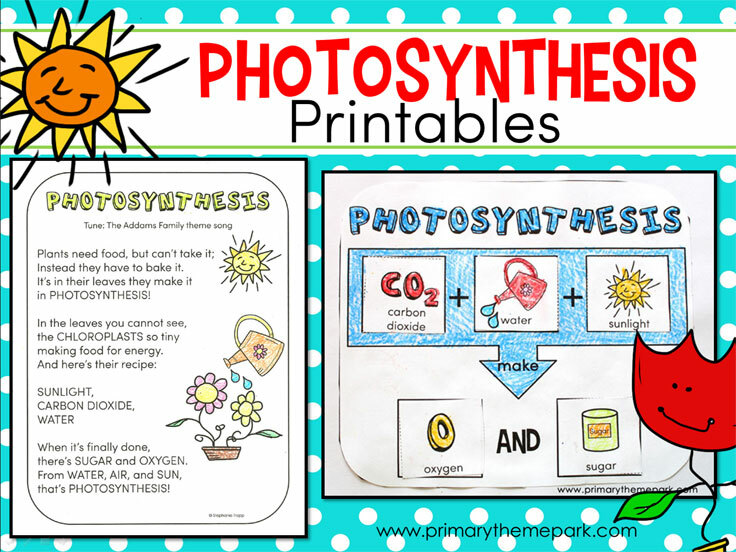 I hope these ideas make learning about and understanding photosynthesis a piece of cake for your students! 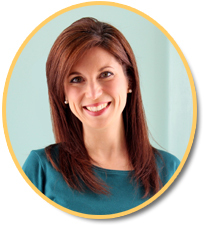 This is such a great and helpful post, thanks so much! 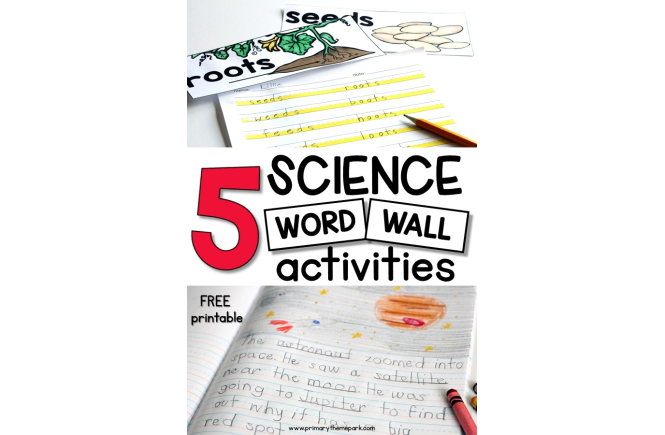 These are EXACTLY the things that I needed to add to a kindergarten unit on plants. THANK YOU, THANK YOU, THANK YOU!! !